Making your site as efficient as possible and fit for the purpose intended is a key priority for any contractor. 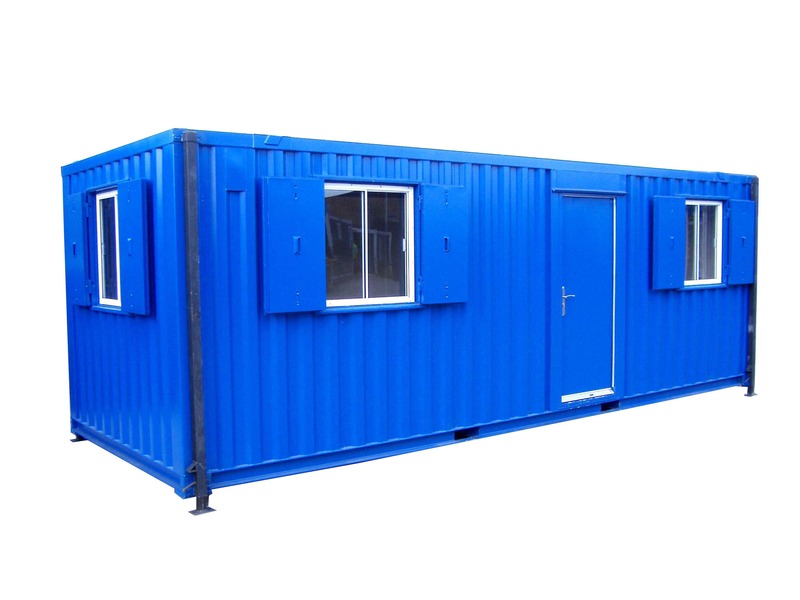 We offer a wide range of accommodation units such as offices, messroom, drying rooms and welfare units in various sizes to provide the solution. All of which are available for hire or purchase from our depot in Bootle Liverpool. 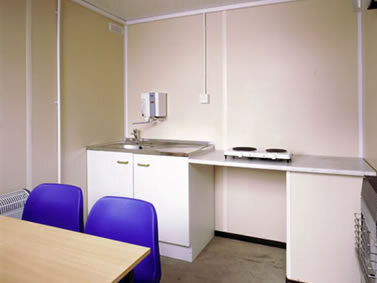 Accommodation units can be arranged into a number of different formats whether as single offices, mess-rooms, canteens, locker rooms and drying rooms or depending on the space available you may require a multi-stacked complex which provides additional space for other activities within the site. 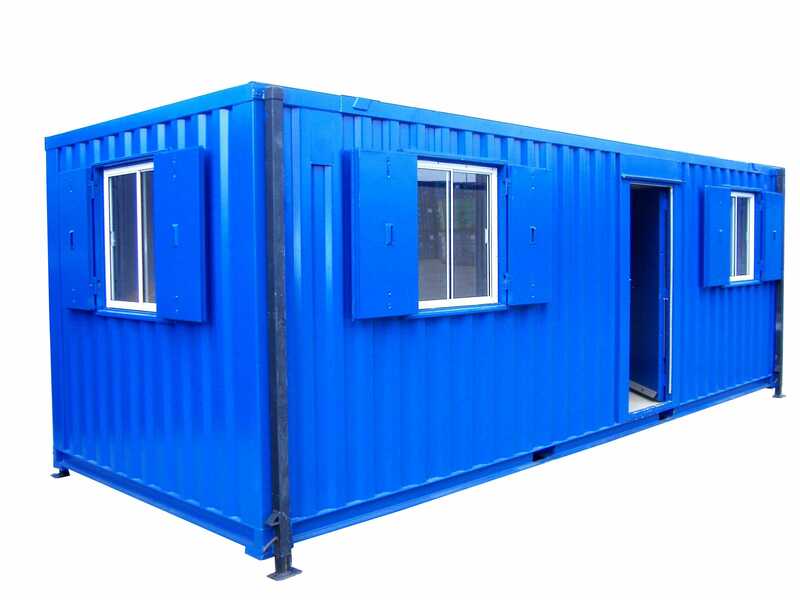 All units are constructed from high security steel that includes steel window shutters and heavy duty door locks that help prevent damage from even the most determined intruders. 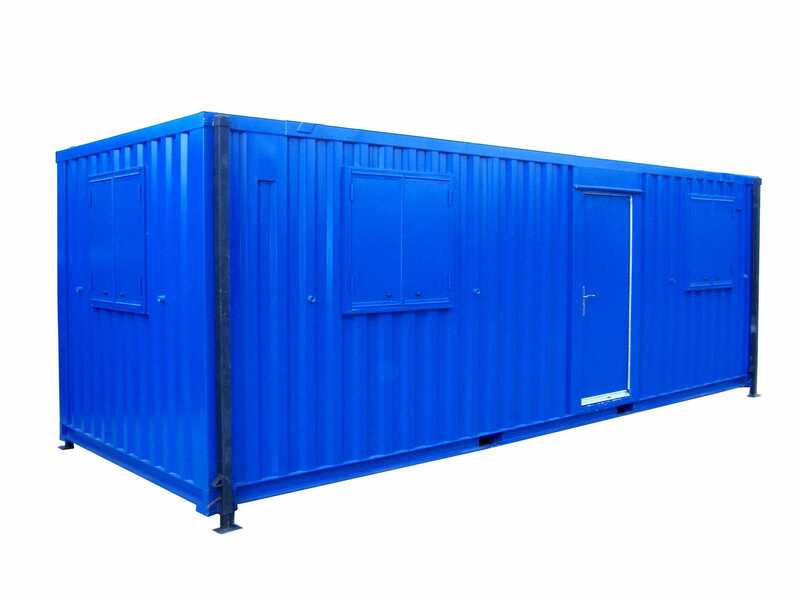 Our accommodation units come ready equipped with electric lighting, heaters, and powers sockets with all units being fully insulated and PAT tested before dispatch. Messroms are fitted with a sink, hot water heater and cooking facilities all have standard furniture but in all cases our team will ask for your requirement for each unit. 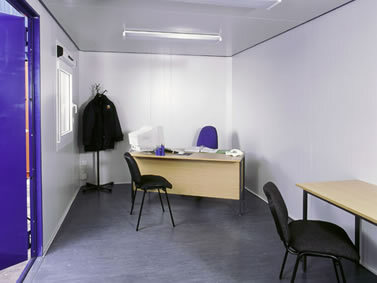 Standard office furniture and seating.